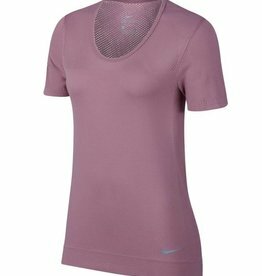 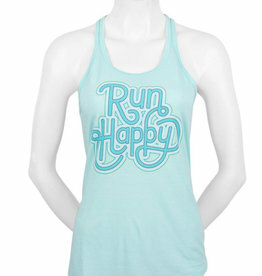 Wrap yourself in smooth comfort with the Nike Women's Infinite Short-Sleeve Running Top. 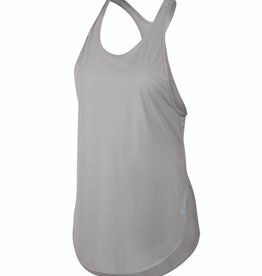 The nearly seamless modern design hugs your body. 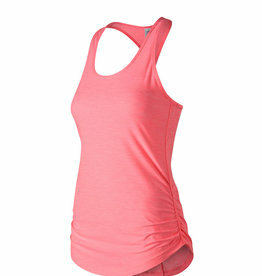 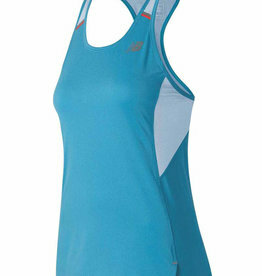 Sweat-wicking fabric with zoned mesh helps keep you cool as you tick off your miles. 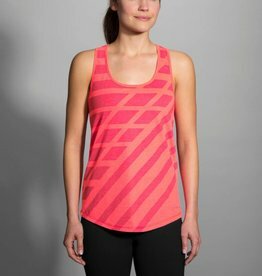 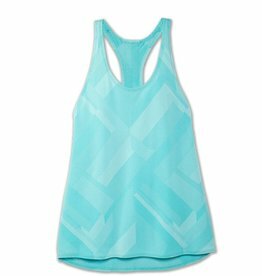 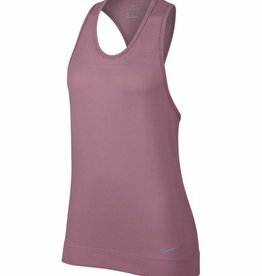 Delivering sleek, ultra-breathable performance, the Nike® City Sleek Running Tank features an exaggerated curved hem to keep you covered during your route, while a reflective bar at the back enhances visibility during outdoor runs.